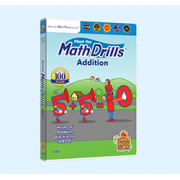 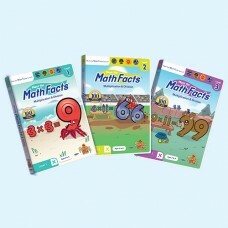 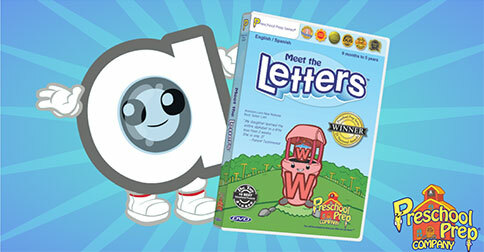 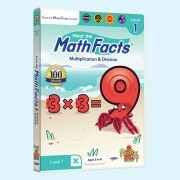 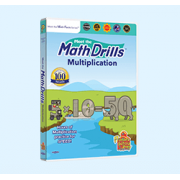 Meet the Math Facts Multiplication & Division Level 1, 2, & 3 makes multiplication and division fun and easy! 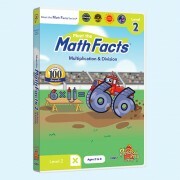 You will learn basic multiplication and division through fact families. 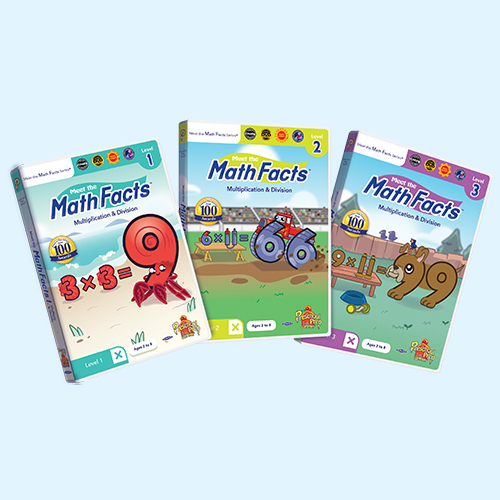 With fun characters that you will grow to love, levels 1, 2, & 3 will teach you to easily recall basic multiplication & division math facts to 12x12.